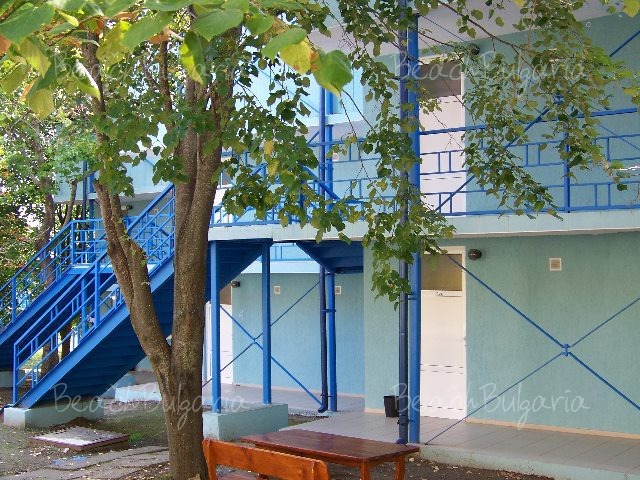 "Holiday village Lozenets" complex is located on a tranquil bay on the sea shore 65 km south of Burgas, between Kiten and Tsarevo resorts. The village is constructed in Scandinavian style architecture. 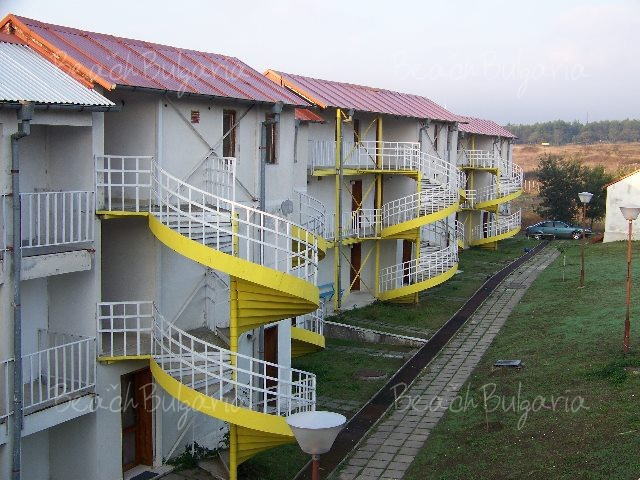 Two- and three-floors villas are located close to the beach. 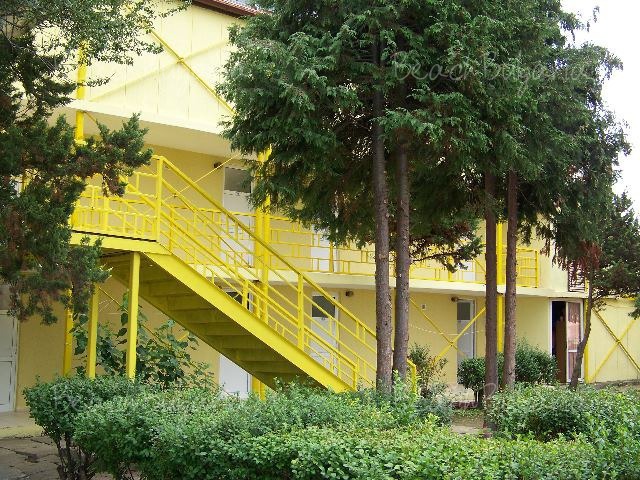 The capacity of the holiday village is 660 main beds. 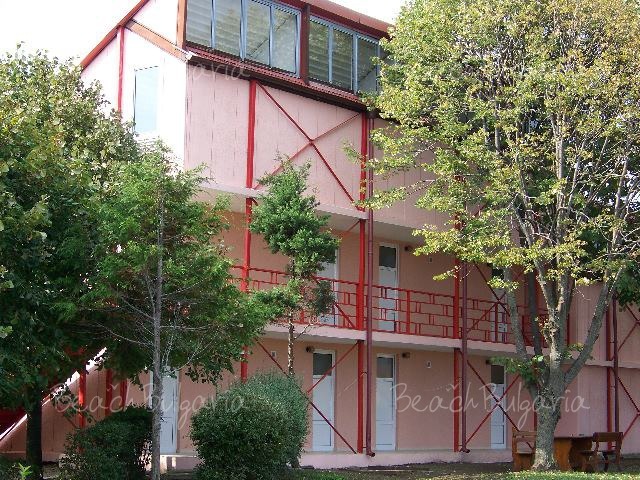 It offers rooms with two, three and four beds and maisonettes with five beds – all with individual bathrooms. Thirty of the rooms are renovated and offer some extras: large terraces, air-conditioning, mini bars, TV sets and a satellite television. The property features a restaurant, a bistro, a pizza, a disco and a shop for packed goods. There is a licensed consulting room in the holiday village with a good medical serving, where tourists may have a qualified medical care by a doctor. 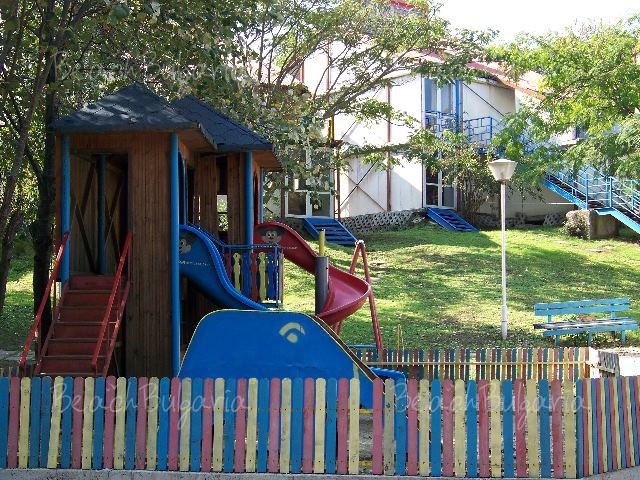 There is a centre for tourist services and excursions in the holiday village. 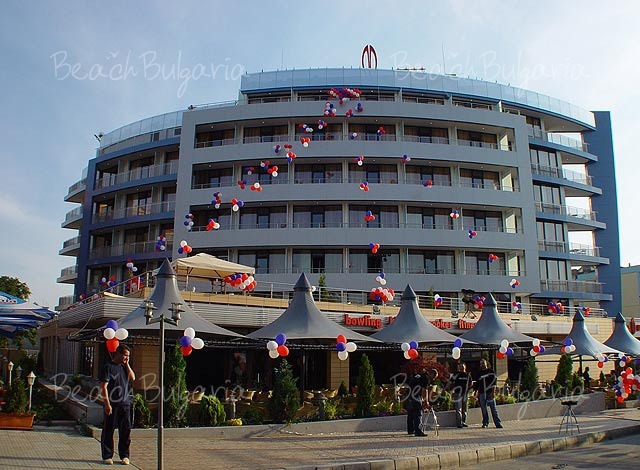 Professional entertainers organize cultural programs like “A Night for making friends”, “Getting to know the Bulgarian cultural”, “A Night for fun”; competitions “Miss and Mr. Lozenets” and many other study groups, sports games and competitions, which take place at the beach and on the open scene of the holiday village for the tourist groups. There is also an Internet centre. 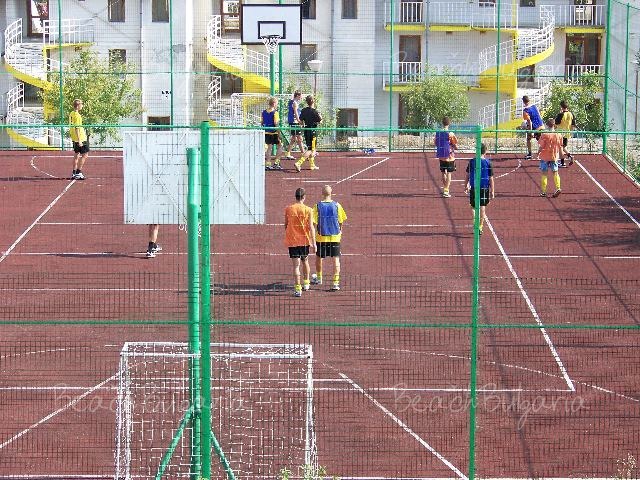 There is a table-tennis hall for amateurs and professionals on the territory of the holiday village; a hall for holding courses and cultural activities; open-air kindergartens; a combined football field with electrical lighting for mini soccer playing, volleyball and basketball games with standard size, the field is fenced by a wire-net and covered by a synthetic grass. 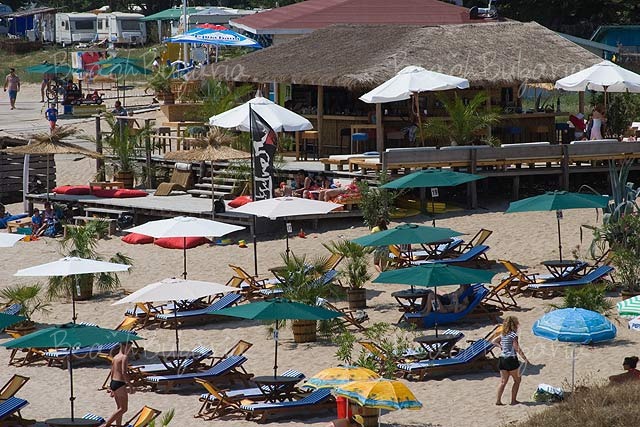 The wide beach, the unique sand dunes, jets and water-wheels, the opportunities for under-water fishing and the surfing-school make the resort an attractive place for tourists. 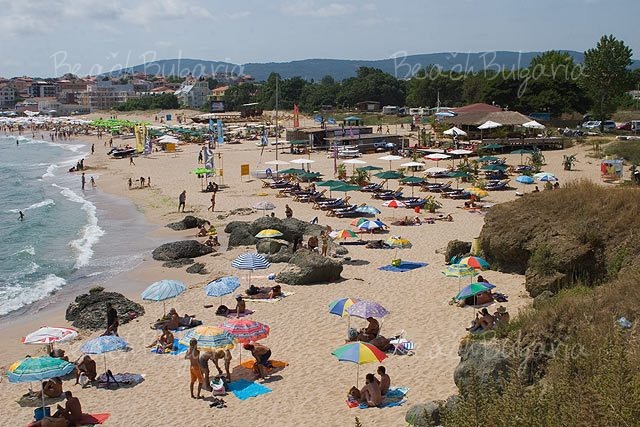 There are well-trained life-guards and a doctor, who look after the safety of tourists on the beach. Maximum capacity: Double room - 2 adults + 1 child; Maisonette - 4 adults + 1 child. * Cancellations can be made free of charge providing details of this are received at least 7 days prior to check-in time on the day of arrival and 10 days during 01 July - 31 August 2017 - cancellations made after this period will incur a fee equivalent to the cost of two night's accommodation. 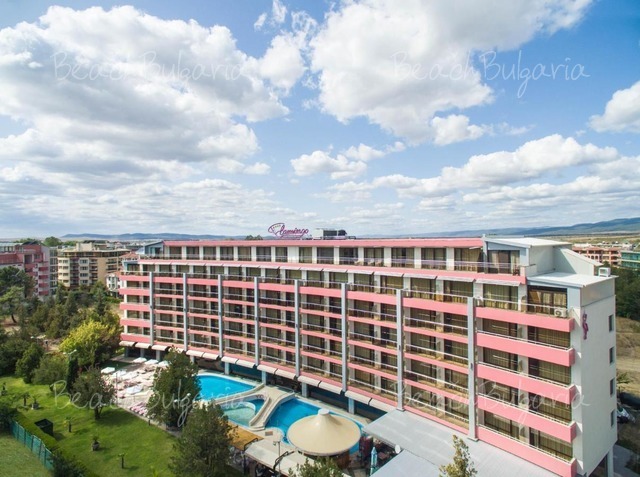 Please, post a comment on Holiday Village Lozenets.